If you’ve answered yes to any of the questions above, then you’ve come to the right place! 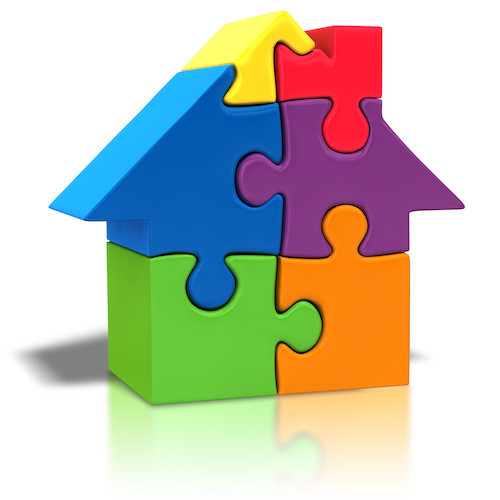 I have a passion for assisting clients with various real estate needs. I am a trusted and well trained professional who strives to provide you with the best solution. Clients are impressed by the dedication and effort I put into making sure that they receive top quality service and amazing results. Explore my website to find detailed listing information, buying guides, selling guides and other features that suit your real estate requirements. Discover why I love real estate and why I am the best choice for you. 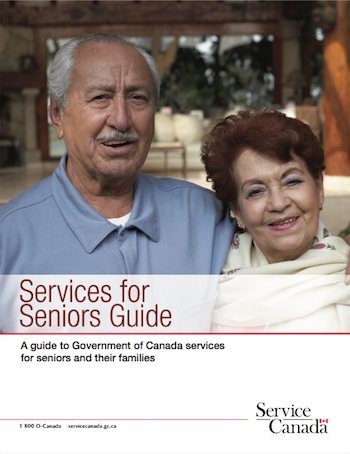 View and download the Ontario Government Guide to Services for Seniors - absolutely FREE! 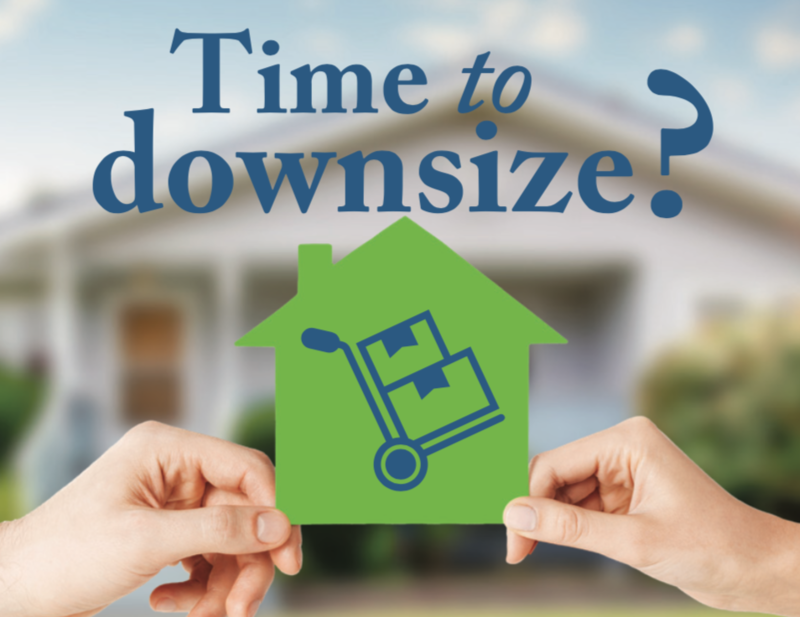 Downsizing to a smaller home? RECO IS HERE TO HELP.